**This image is property of WordsISeek and/or the article’s author. Tying the knot is always a joyous time – whether it’s your first, second, or possibly third wedding. Deciding on the perfect dress and wedding cake is just as important each time. 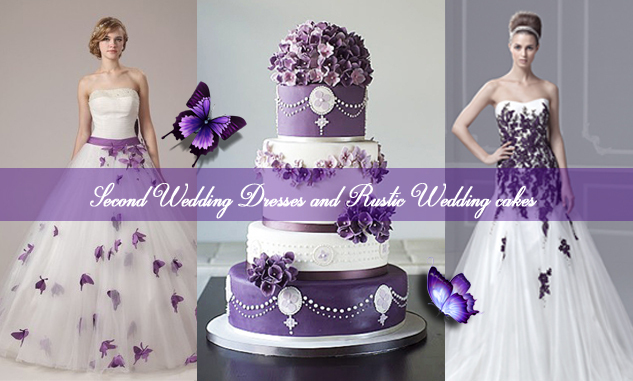 Second Wedding Dresses and Rustic Wedding Cakes for 2016 details a useful wedding planning tips that will make your second wedding experience even better than the first. With great advice about cake designs, wedding dress styles, and even whether or not a veil should be worn, you are sure to learn all the do’s and don’ts of planning a spectacular wedding – even if it’s not your first time around!